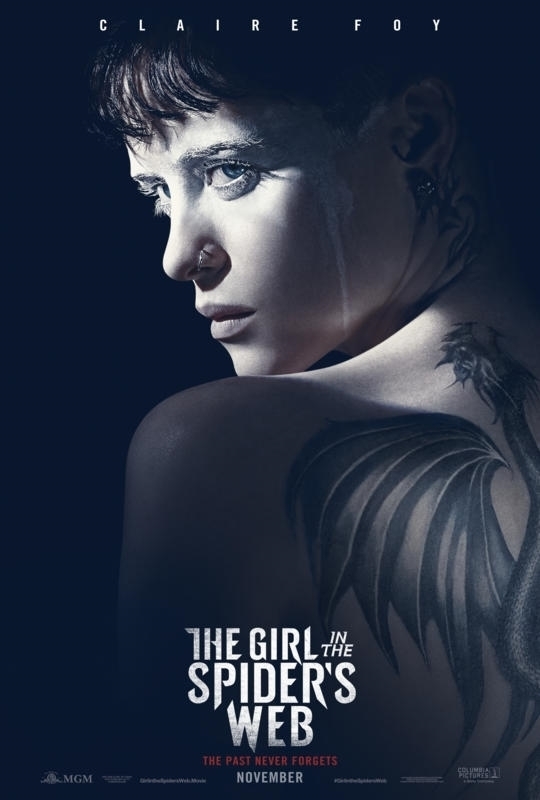 Convoluted mystery thriller about hacktivist Lisabeth Salander crossing paths with a ruthless group of cyber-criminals and competing government agencies. The plot is mainly a series of double-dealings and espionage concerning a MacGuffin whose importance is often explained with confounding exposition. Claire Foy (The Crown; First Man) acquits herself well enough for the part, appropriately playing it cold yet not entirely dispassionate. I will admit that I hadn't read the Millenium book series nor seen the earlier trilogy of film adaptations. Perhaps it would had helped make me less confused or more interested in what was happening.